I enjoy shipping samples…this package going out to a school system in Albany, Georgia. I have heard of these before. I might have to look into them more since I am the one in charge of taking care of fundraising for our group home. Thanks! 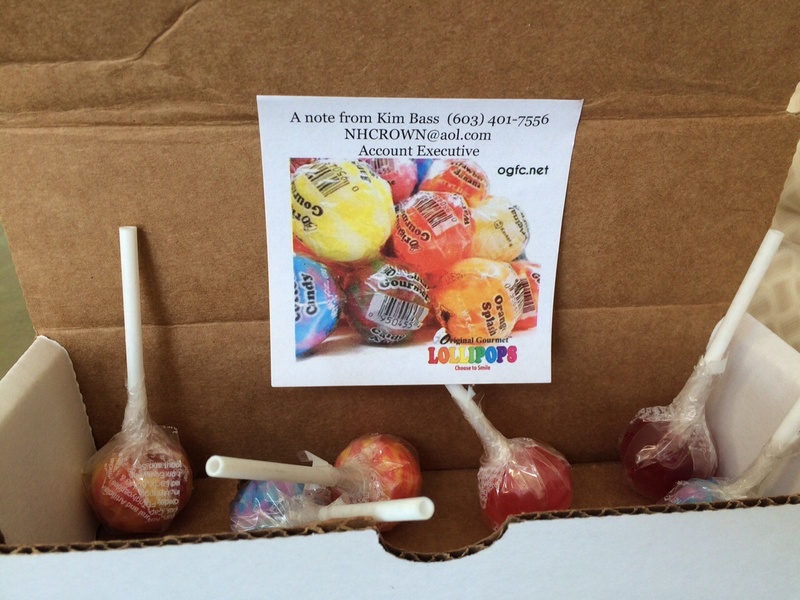 I’m sure these lollipops are delicious! I also think it’s great that you are willing to ship samples out, especially to school systems. I’m sure the children will be delighted!